Township v4.9.0 Mod Apk With unlimited Money and Resources. 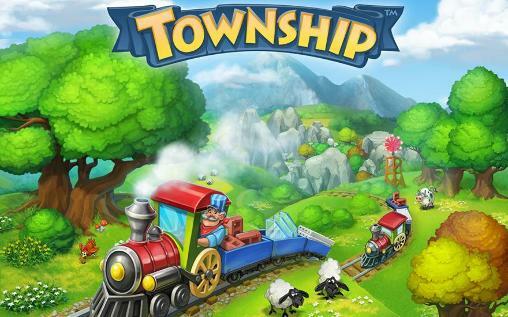 Township has finally got an update after so long and here we are with Township v4.9.0 mod apk. This game is regarded as one of the best city builder game for smartphones. 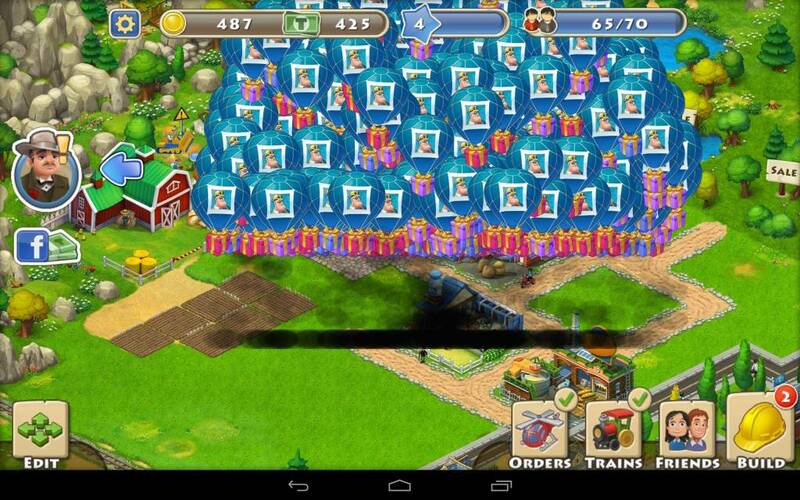 The Simcity like game play which has been one of the best games for Facebook users have been admired for smartphone fans now. The developers behind this remarkable strategy game, “Playrix Games” has made this city building strategy game more then just a building builder. It allows users to tackle the economic difficulties faced by mayor in the real world cities. This is the latest August 2017 update of the game. The gameplay is a bit tougher when you have to start a settle a whole town of 10 plots, while using your limited resources to expand and unlock different features given in the game. But with the Township v 4.9.0 modded Apk you are awarded with tons of resources and features that you will always dream for. In this Township v 4.9.0 Mod Apk you will have infinite numbers of resources plus the currency you need to build the town in to a large city. Beside this the Township Hack will allow you to get an instant growth with the level up boosted feature. You can get more resources by downloading and installing this modded apk. 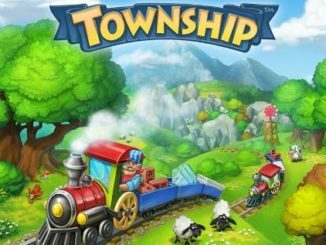 To Download and install the Township 4.9.0 Mod Apk loaded with all above mentioned features you need to follow all the steps given below. Step 1: First of all make sure to completely uninstall any previous version installed on your device. Step 2: Install “DisableMagic” version of the game first. Step 3: Launch the game, let it fully load. Complete tutorial if needed. Step 4: Quit the app completely, then install “EnableMagic” version w/out uninstalling. Step 5: Run the app and let it load. There should be a bunch of air balloons hovering over your town. *Optional: to max out resources, use the train or helicopter to deliver goods out of town. Step 6: Close the game, then install “DisableMagic” version again. Shrek Sugar Fever v1.0.0 Mod Apk unlimited lives, all stages unlocked.